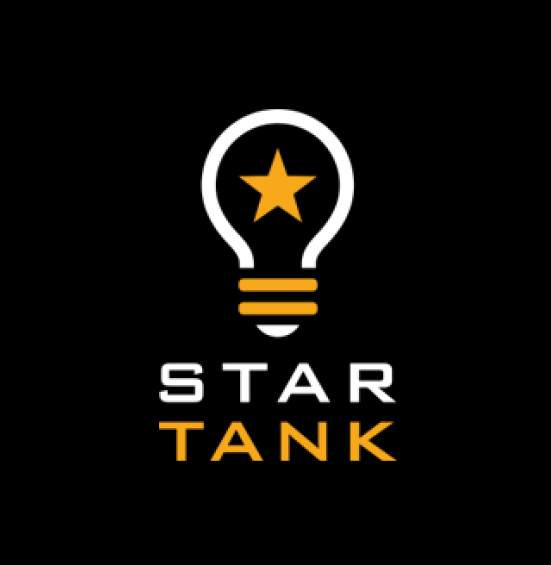 The annual Star Tank entrepreneurship event is back for its fifth year, but what began as a small meeting for startups to pitch business ideas has ballooned into a two-day summit. The goal of this year’s event, which runs Wednesday to Thursday in Roanoke, is to bring together all the different groups working to grow the region’s technology industry into one, organized coalition. Entrepreneurs will still have a chance to sell their big ideas to investors on Thursday, but this year’s summit also features keynote speakers, an invitation-only conversation with local technology leaders, casual fireside chats and a youth-focused technology workshop. To learn more about the event and what was spoken, read the whole article below.